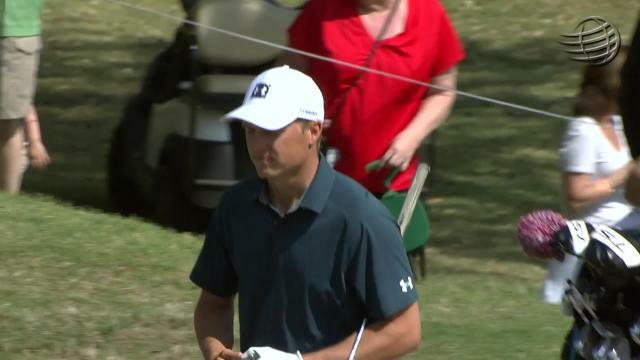 In the opening round of THE PLAYERS Championship 2019, Jordan Spieth chips in for birdie from just off the green at the par-4 12th hole. 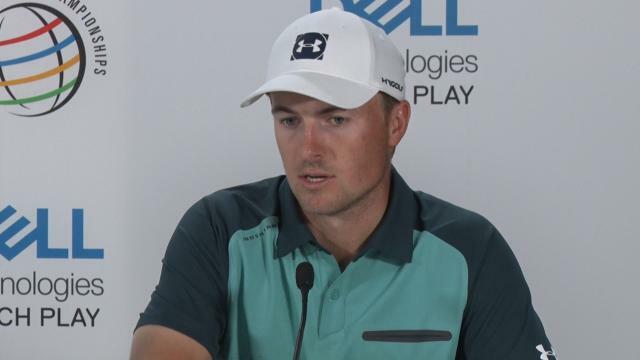 In the final round of the 2019 World Golf Championships-Mexico Championship, Jordan Spieth drains a 27-foot putt to make birdie at the par-3 7th hole. 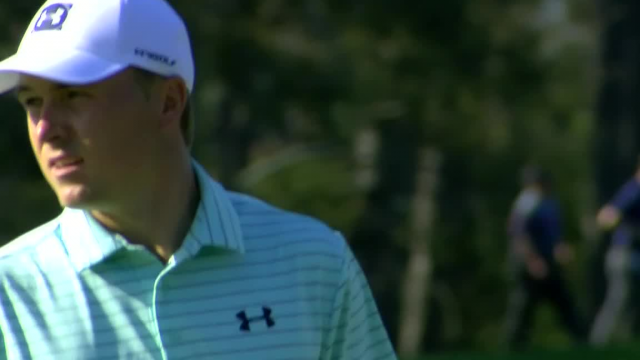 In the second round of the 2019 Genesis Open, Jordan Spieth lands his 181-yard tee shot inside 10 feet of the cup at the par-3 6th hole. 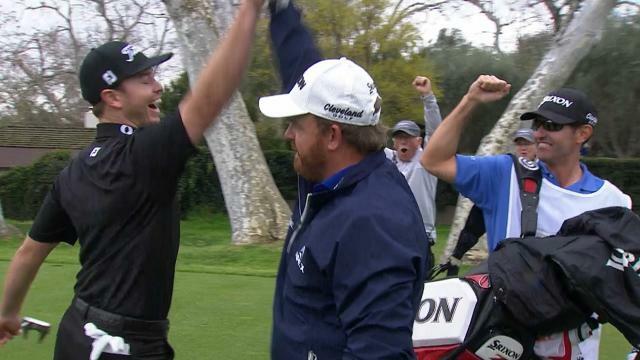 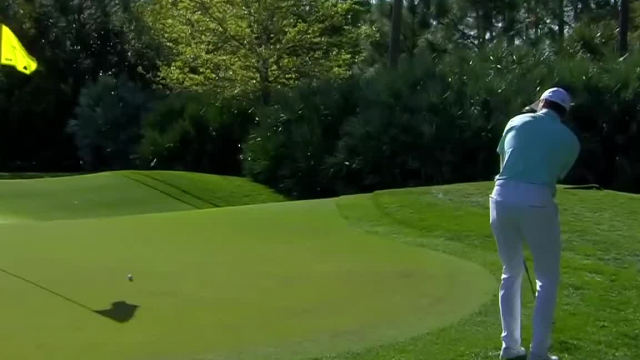 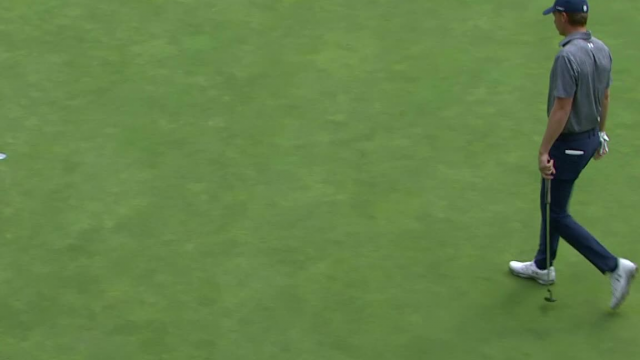 In the second round of the 2019 Genesis Open, Jordan Spieth hits his 143-yard approach shot on the par-3 6th hole to 13 feet then sinks the putt for birdie.